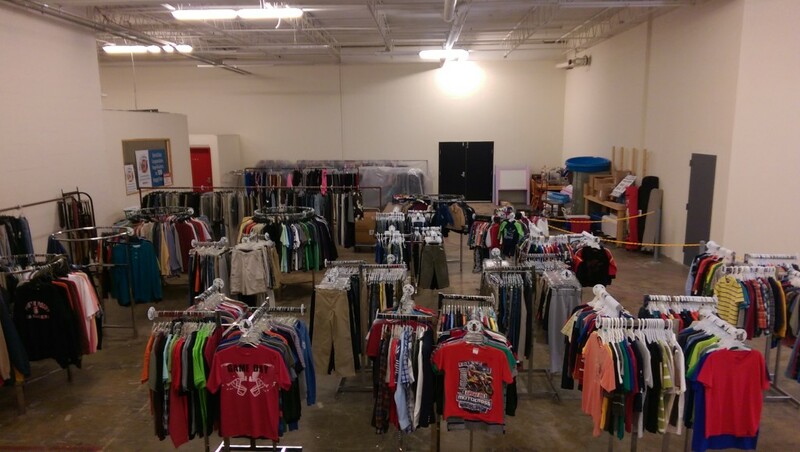 Our goal at the Closet of Hope, is to assist those individuals in need, by applying the Biblical teaching to love our neighbor as ourselves and to serve those in need with dignity and respect. 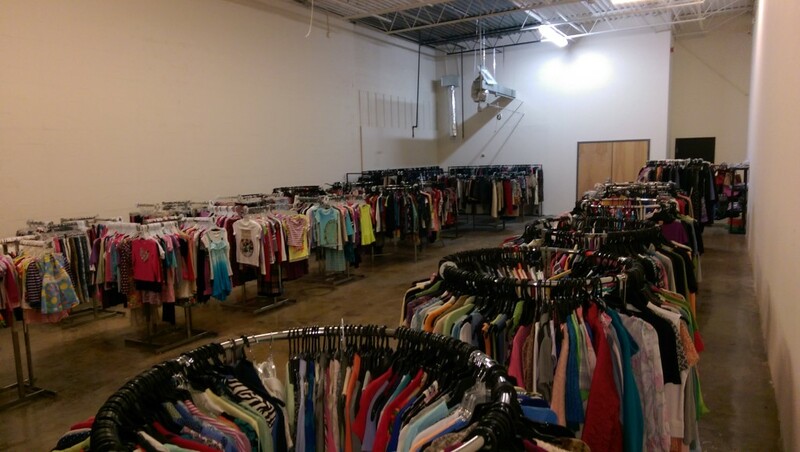 We provide gently used clothing, beginning at age 2 through adult, to referred individuals and families. Our referral partners include Department of Social Services, (DSS), Gaston County Schools, and low income assistance organizations. 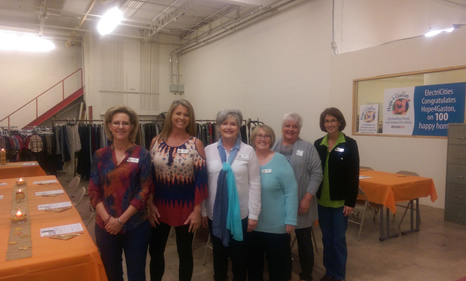 Clothing is made available through donations and the support of volunteers that desire to help individuals and families that are income disadvantaged in the local and greater Gaston County area. We schedule by appointment only. Referral forms and client inquiries should be sent via email to mailto:[email protected] We will contact your referral to set up an appointment. We are located behind Planet Fitness / Hamricks / Gastonia Grill at 202 S. New Hope Road. Please fill out the form below to inquire about our services, to schedule an appointment, make a donation, or to find out about our volunteer opportunities. We’d love to hear from you.